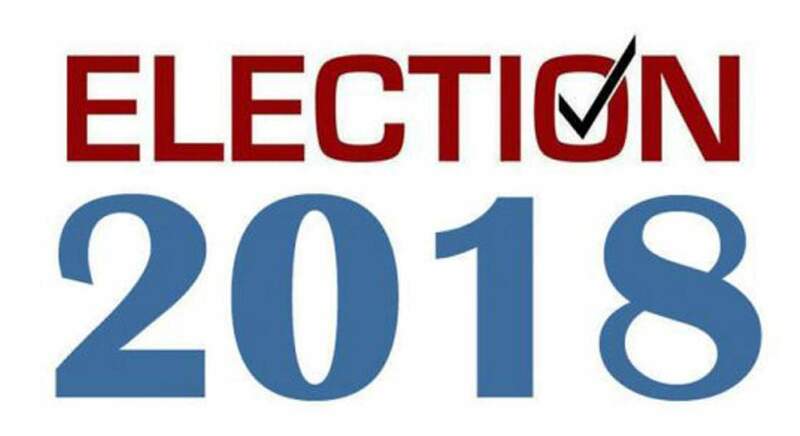 With this November’s election closing in, three candidates for La Plata County Sheriff are defining themselves on major issues facing the county, including homelessness, budget declines and high rates of turnover. Two challengers – Charles Hamby, a Republican, and Dean Mize, who is unaffiliated – are looking to unseat current Sheriff Sean Smith, a Democrat, who is in his first term. On Aug. 6, the three candidates had a private forum with the Fraternal Order of Police, Lodge No. 8, which represents 100 law enforcement officers from multiple police agencies across Southwest Colorado. The organization endorsed the re-election of Smith after talking about a range of issues, focused especially on officers. 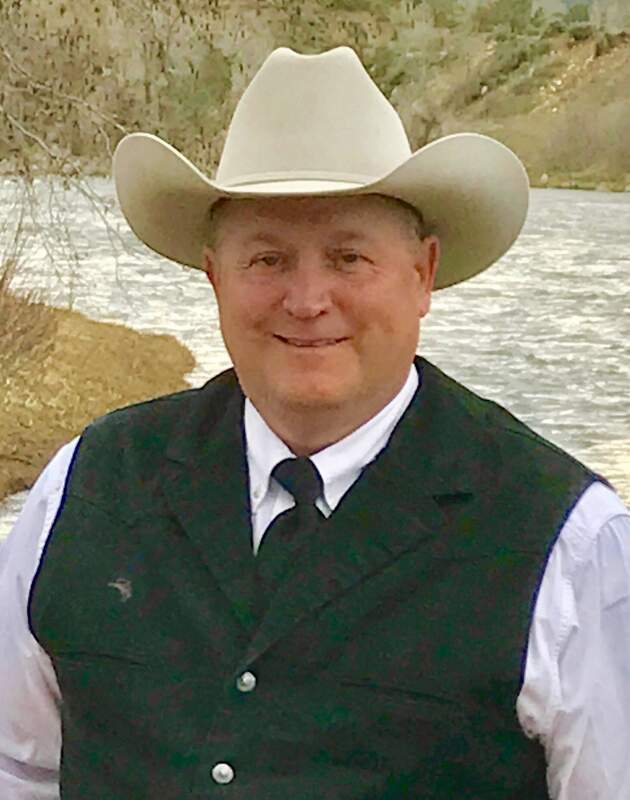 Smith was elected in 2014 after beating his boss, Sheriff Duke Schirard, in one of La Plata County’s most controversial elections in recent memory. Schirard’s defeat after 20 years as sheriff marked a dramatic shift for the Sheriff’s Office. Smith ran, and was elected, on a platform promising that he would bring significant change, both organizationally and culturally, to the agency. From the outset, Smith brought in an outside consultant to re-evaluate the office’s identity and made a concerted effort to re-engage with the community. “When I became sheriff, it was almost like the Sheriff’s Office was an island in the community instead of being a part of the community,” Smith said. Smith was tested from the outset as budgeting woes plagued La Plata County. In response, Smith said he has been able to do more with less by improving productivity and finding other ways to drive in revenue. Hamby worked for the Sheriff’s Office when Smith was elected. After the election, Hamby immediately quit, knowing that he would run against Smith four years later. Many of Smith’s campaign promises – such as introducing electric cars, bike patrols and having inmates grow their own food – struck Hamby as unrealistic and wrong for law enforcement. 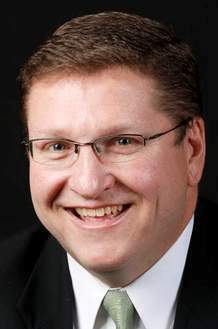 Hamby has been campaigning for more than 1½ years, spending the most of any candidate, about $24,000 as of July 26. 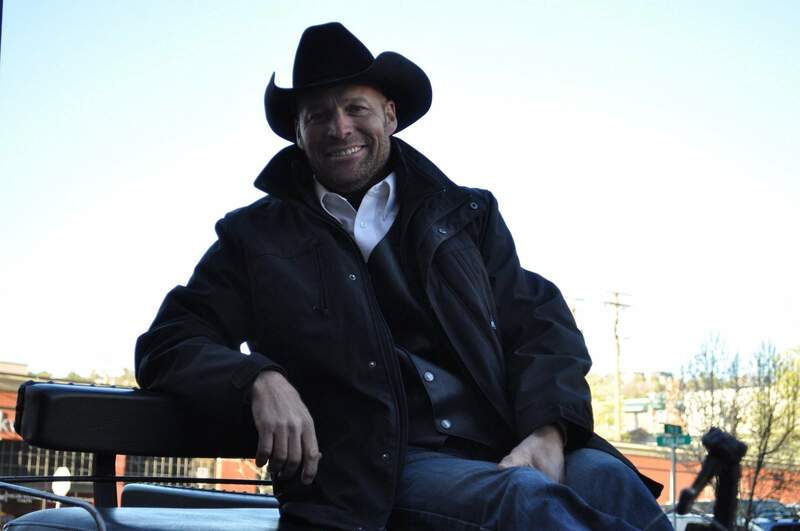 Mize, for his part, is a San Juan County Sheriff’s Office deputy who also owns San Juan Sky Outfitters. He chose to run as an independent to avoid politicizing the position, but he admits it has been hard without party backing. “I will be able to make decisions without being influenced by a party; I’ll be influenced by the people,” Mize said. 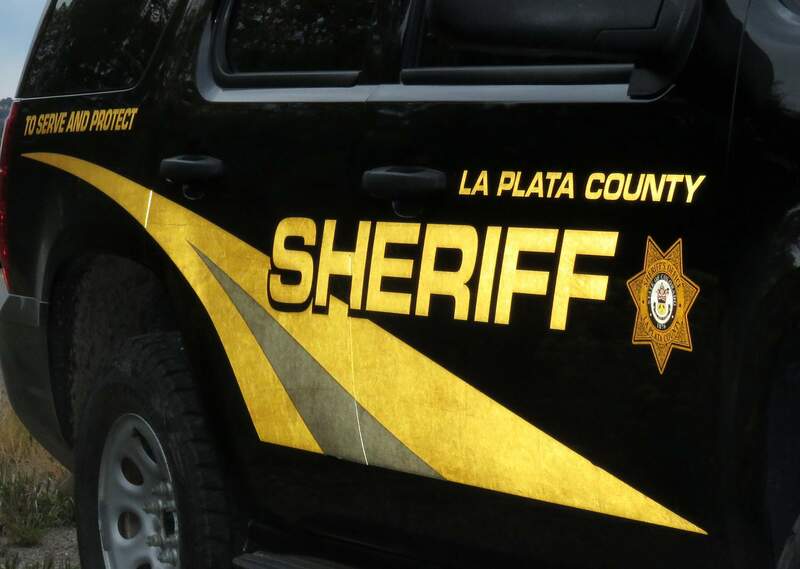 Budget issuesAs La Plata County’s fiscal crisis worsens, Smith said the Sheriff’s Office has been able to keep its budget flat and has actually come in under budget by $2 million during the last four years. The Sheriff’s Office has been able to bring in more than $750,000 in new revenue from renting beds at the jail, Smith said, and bring in an estimated $300,000 in equipment from federal excess programs. Improving efficiency and productivity measures has also helped reduce costs, Smith said. But Hamby says Smith has brought more inmates to the jail to create more revenue but hasn’t hired more staff to take on the increased workload. Hamby said there is no way around the diminishing operating fund. But having a Sheriff’s Office with strong leadership and including staff in decision-making will create an environment people will want to work in. “Law enforcement officers have to make a living, but people don’t get into this profession because of the money,” he said. Hamby said if elected, he would look to eliminate what he considers unnecessary practices, such as bike patrols, and boost the department’s volunteer reserve program to help during emergency situations. Mize said budget shortfalls create a huge issue for law enforcement, and it is a balancing act to be able to provide the same services with fewer resources. “Citizens of La Plata County are going to have to understand you can only do so much with what you have financially,” he said. TurnoverTurnover has been an issue at the Sheriff’s Office. Since Smith took over, about 70 people have left the department – a statistic Hamby is quick point out. “When you have that many people leave, that’s a morale issue,” Hamby said. But Smith is just as quick to say the Sheriff’s Office has always dealt with turnover. In the last four years of Schirard’s tenure, Smith said nearly 50 people left the department. And Smith said 14 of the 70 people who left under his watch listed low pay as their reason for leaving. A necessary reduction in force also accounted for five of those departures. Mize said pay for deputies is high atop his priority list. He suggested scaling back unnecessary equipment at the department and redirecting those funds for maintenance to employee pay. “It’s something I really want to focus on,” Mize said. HomelessnessOne of the most visible challenges of Smith’s tenure is the issue of homelessness in La Plata County. Smith did not enforce no-camping laws on a piece of county property where an illegal homeless camp surfaced, arguing that law prohibits enforcing no-camping rules if there is not a viable alternative place to sleep. The camp was recently closed down when the city of Durango pledged to open its own overnight camping area. Hamby has been critical of Smith’s treatment of the homeless issue. He said Smith should have enforced the no-camping law and that it is not the role of the sheriff to solve homelessness. Mize said he would follow the law when dealing with people in the homeless community, but he did not elaborate.